Make your child feel so special with this cute plush rocker. 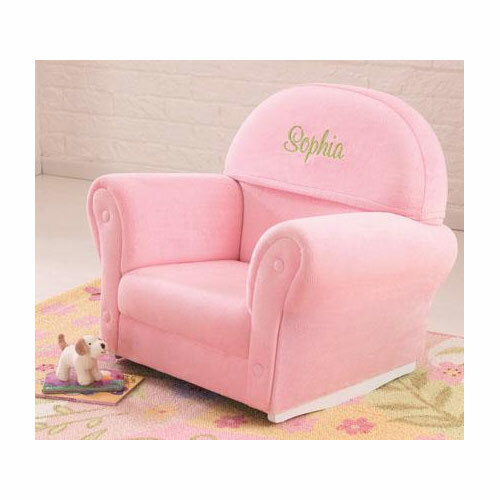 This Personalized Pink Velour Rocker is so cozy and the padded surface makes it so comfortable to sit on for hours of relaxation. Sturdy rockers ensure a safe chair for your child. Personalize it for a great gift idea. This chair came quicker than expected. Customer service was awesome! The chair looks so good and I've had so many compliments plus they baby loves it. Perfect addition to her room. It's beautiful!!! We love it...I ordered on Saturday night and it was delivered on thursday ...with personalization... I will definitely order from ababy again. Thanks so much! We love this chair! And so does our little girl! Perfect size. And the customer service with this company is top notch! 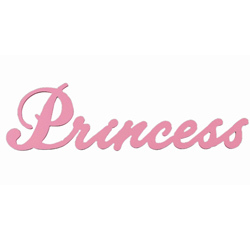 Absolutely beautiful....so soft and fits my granddaughter perfectly!!!! The color and quality are awesome! It's not only very pretty but the chair is very comfortable for a toddler.